While the snow and frosty windows may look romantic, the feeling you get when you go outside is anything but. With the bulky sweaters, heavy boots and constantly chapped lips hindering your day, there need to be ways to make life easier so you can enjoy the festive season. 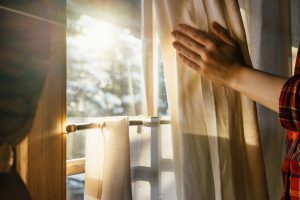 From changing up your curtains to using essential oils, there are many simple ways to quickly improve your mood and make the shortened days go by quicker. Here are eight quick and easy winter hacks to keep you warm and happy all season long. While this might sound strange for a winter remedy, essential oils are just that, essential. Scents like lavender, eucalyptus and neroli all have healing properties that can boost your mood and help you sleep. Aromatherapy isn’t a new concept so you should stock up on these scents in time for winter. To help you sleep peacefully, put a few drops of lavender in your laundry when you dry your bed sheets or when you put them on your bed to infuse the smell ever so lightly. Neroli is a scent known for its soothing properties which can help fight depression and protect against infections. Like neroli, eucalyptus is an anti-inflammatory oil that burgeons health and is also a good decongestant. 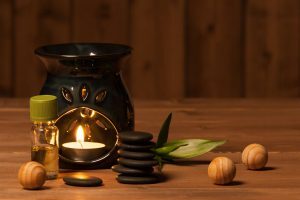 Put a few drops of it in water, in an oil burner or humidifier to spread the scent throughout the room. Beauty and wellness can be hard to keep track of during this time so make sure to set aside a little “me time” to help keep your sanity. They might be called electric blankets, but luckily for you, they’re not heavy on the electricity bill. 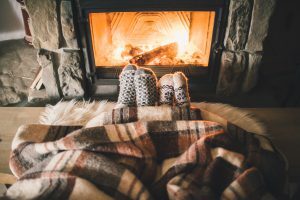 If you’re looking to save on those heating costs and guarantee your bed is comfy, an electric blanket is a super easy way to make sure your bed is always warm when you get in unless you like cold bed sheets. The beauty of this blanket is that it’s long lasting and will make your body feel warm throughout the night preventing muscle soreness and discomfort. Not just for the tummy aches anymore, the warm water bottle is going to rescue you this winter. If you don’t have an electric blanket, the warm water bottle is the next best thing. It’s easy to fill up (all you need is hot water) and voila! You’ve got yourself an instant heater you can carry around your house or sleep with. What it offers is a soothing feeling to your stomach, back, legs, you name it, during those days when you really need a little extra warmth. The added bit of weight it has can be just what the doctor ordered for your aching back or sore knees. 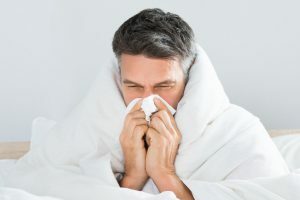 When it comes to colds, prevention can be done by looking after your body before you’re surrounded by germs. Since the flu spreads quicker than spoilers after the latest GoT episode, you need to be prepared for it way in advance, preferably with spices and other nutrient powerhouses. Pile up on ginger, turmeric, lemon, and garlic to ward off possible bacteria, and enhance your immune system. Ginger and turmeric have healing properties and lots of vitamin B6, magnesium, and zinc to keep your system strong. Lemon gives you vitamin C to ensure you’re still getting the necessary nutrients during a time when the sunshine is limited. Garlic will prevent high cholesterol promoting heart health and warding off chronic illnesses so you can stay healthy while also warding off vampires, hey you never know! An easy fix to your decor that’s affordable and beneficial to your heating bill. While we may love the view of snow from our windows, we don’t love the fact that they might let in some cold air through the cracks. Thick curtains help keep the cold out and the warmth in acting as buffers. Get curtains made from sturdy linen as opposed to cotton or satin in the shade that suits your home best and enjoy the knowledge that this simple hack is saving you more on your heater bills so you can splurge on those Christmas gifts instead. For those of us who love our long, hot showers, this might not seem easy but trust us, it’s going to do you good. 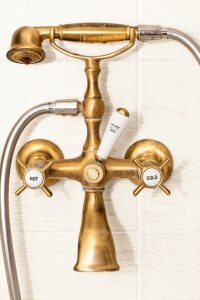 You might love the feeling of being enveloped by the warmth of a hot shower, but in the long run, you’re actually doing some damage to your skin. Since the weather outside will be dry, your skin is susceptible to drying out and the warm water opens up our pores helping the moisture leave our skin. Washing hair very often also creates a similar effect so making sure to limit the number of times you shampoo/condition to twice a week will help your hair stay silky smooth. Like previously stated, during the winter our skin dries out faster than it does during the warmer months which is why moisturizing is incredibly important. Without humidity, our skin and hair suffer the most making us look and age faster, no thank you! Lotions, body butter, chapsticks, and hair oils are all vital towards skin and hair health, and Dubli.com’s beauty section is full of great stores to help you get your needs. Lather up the lotion before you go to sleep and after you shower to help you absorb it better and make sure to re-apply the chapstick often. 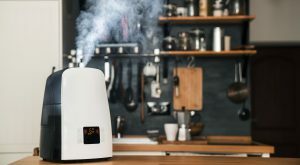 Another way to ensure your body gets the moisture it needs is with a humidifier that you can place anywhere in your home. Before you take a shower, run your clothes through the dryer. 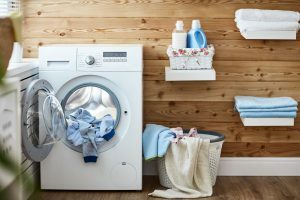 We all love the feeling of our laundry when it’s just gotten out of the dryer, and you’re going to love it even more when you can feel it right after your quick shower. This can be great for socks, pj’s, undies and anything else you wear if you’re looking for some quick heat and don’t want to iron your things. 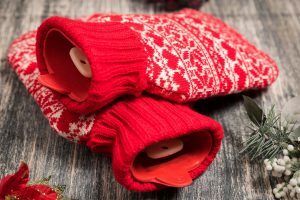 It’s also a quick fix when you’re getting ready for work or to run errands if you throw in some socks or your undershirts for five mins so when you’re getting ready to put it on, it’s nice and toasty for you. Nobody likes being cold especially when we can help it. 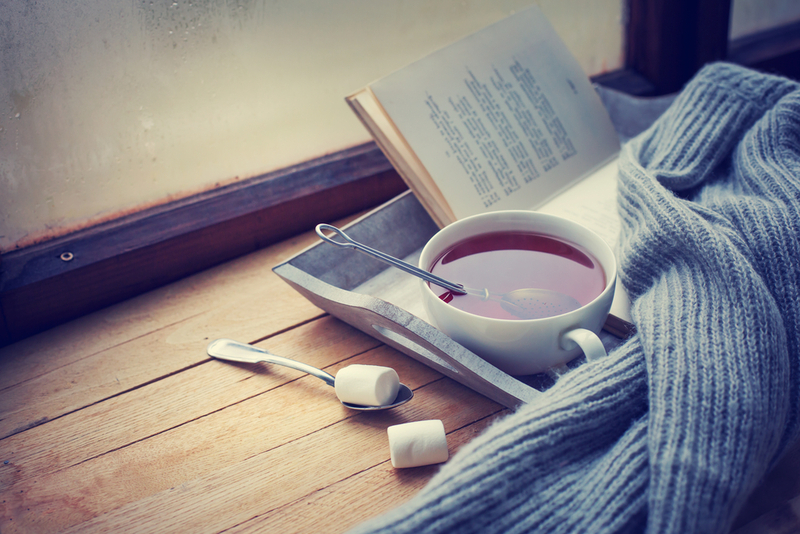 Making it through the colder months doesn’t have to be a hassle with these easy hacks. It also doesn’t have to be heavy on your wallet when shopping via dubli.com for all your winter needs. With stackable coupons and great Cash Back, shopping via dubli.com is the greatest and easiest hack there is!